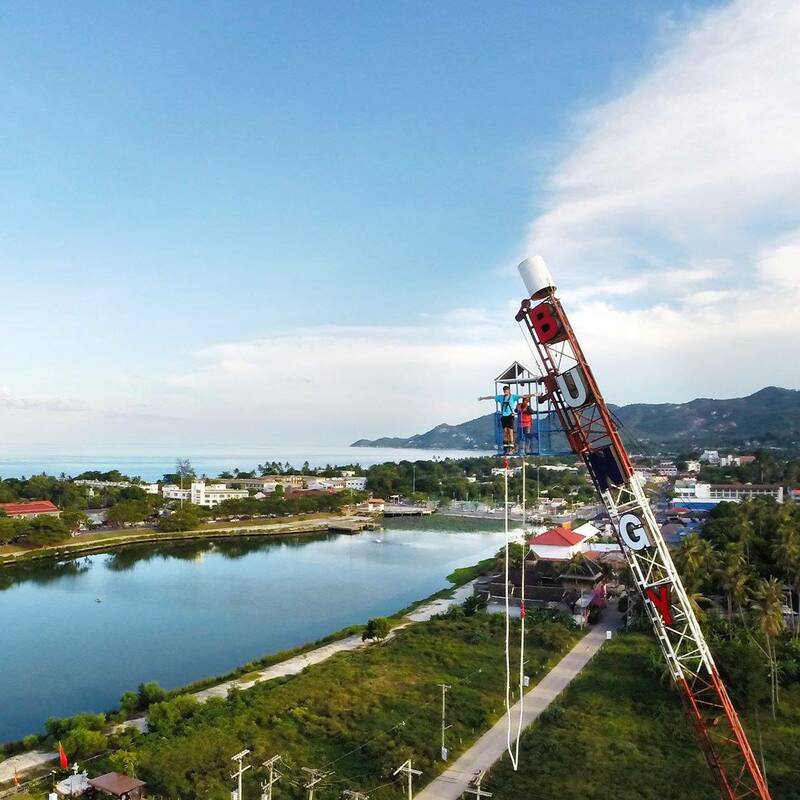 50m Bungy Jump in Chaweng Beach area above a 3.5m deep swimming pool. Water dip optional. Superman/ reverse bungy also available. British owned and operated. Address: 3/130 Moo 2. Soi Reggae. Chaweng Lake.